10 Savoury Party Food Ideas. We love party food here at our house. Any time of the week, month or year. We just love to make party food. You do not need a celebration or party to make party food, do you? Ha! Today I’m sharing some cool ideas I’ve posted over the last few years. Are you looking for a nice and tasty savoury tart recipe to make? Crayfish, Gruyere and Sun-blush Tomato Tart served with Wild Rocket and Toasted Kernels anyone? Crayfish, Gruyere and Sun-blush Tomato Tart served with Wild Rocket and Toasted Kernels. Smocked salmon sandwiches on some bread of your choice, sliced lettuce, tomato, cured ham and fresh mayonnaise, how tasty!? This recipe post by By Sophie Wright, chef and Easy Cheesey Chèvre Ambassador. French Goat’s Cheese Mini-Log, Rosemary And Green Olive Muffins. 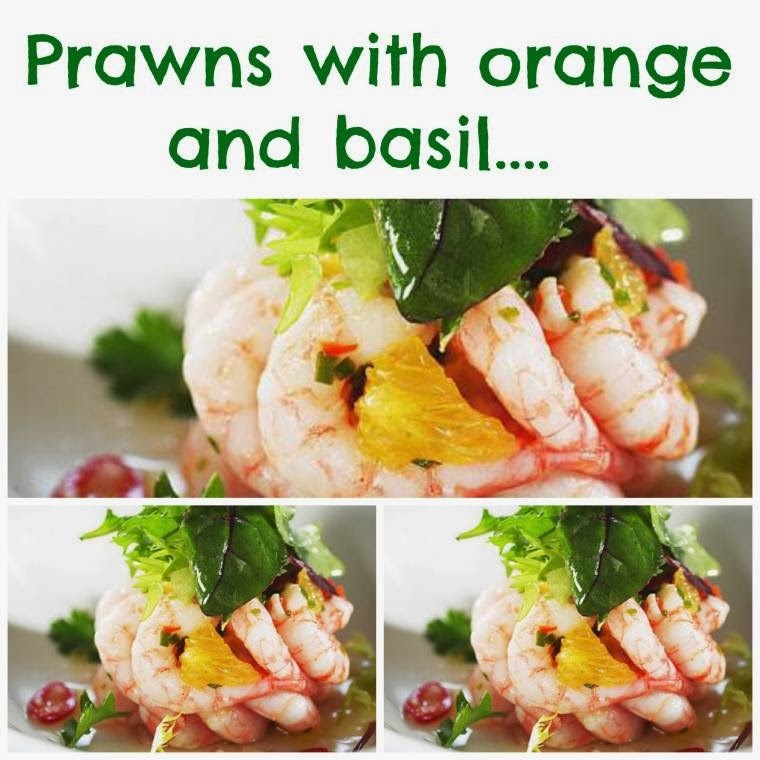 Prawns with orange and basil anyone? Tasty. Prawns With Orange And Basil. 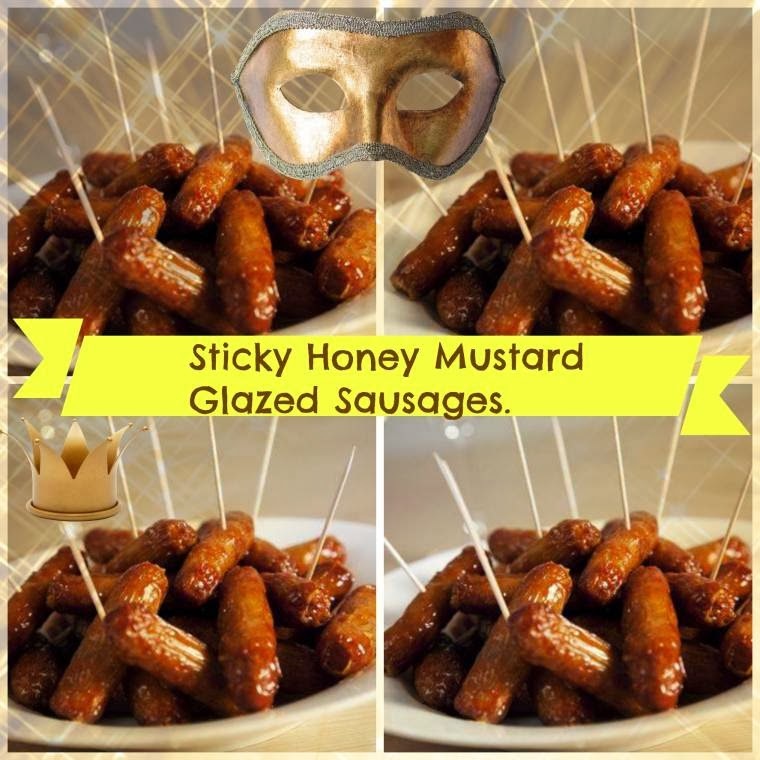 How fun are these Sticky Honey Mustard Glazed Sausages? Great for parties, celebrations and weekend treats. 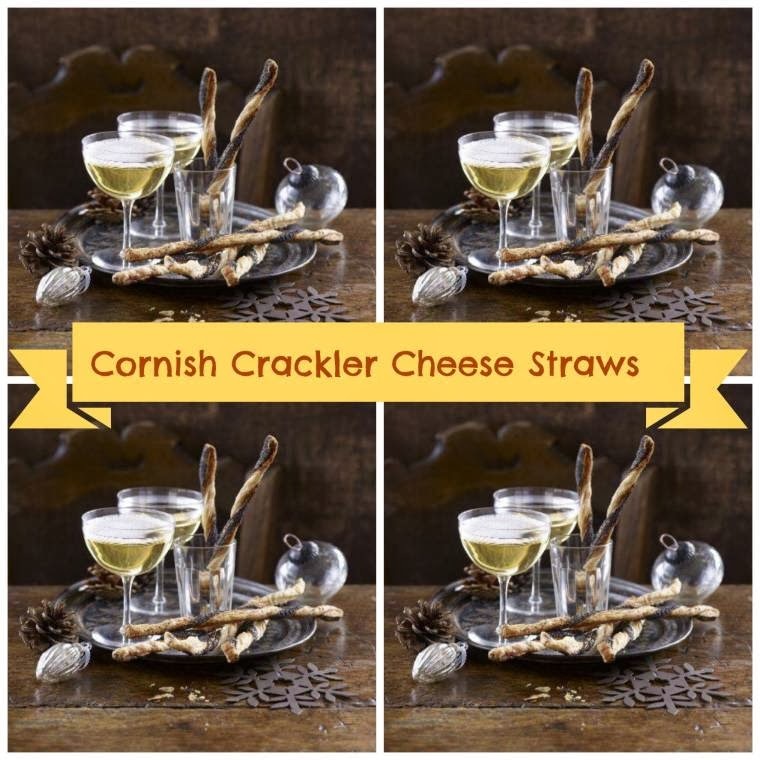 How about trying these tasty Cornish Crackler Cheese Straws? 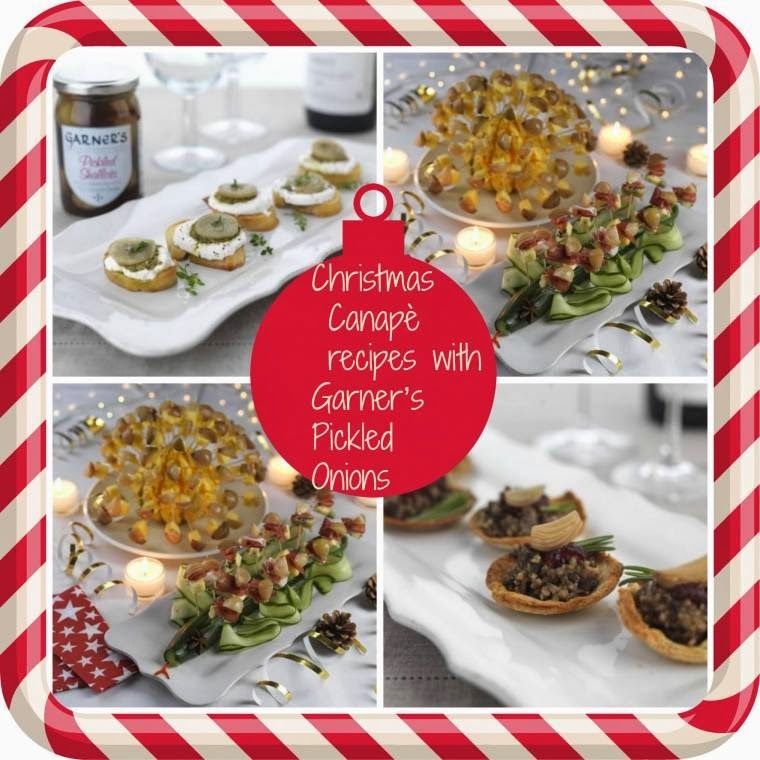 Christmas Canapè recipes with Garner’s Pickled Onions. Sugar and spice and all thing’s nice!! 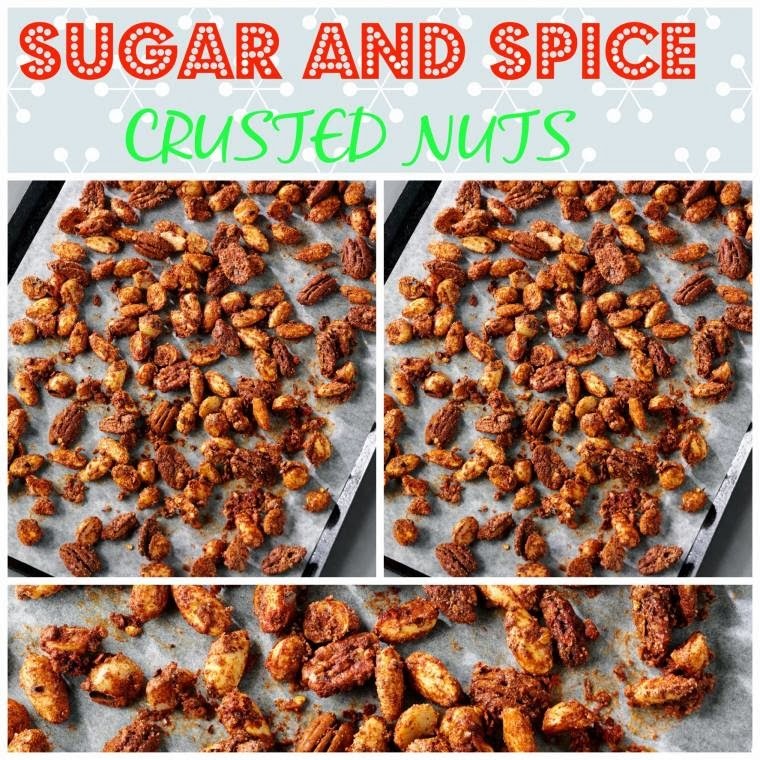 How fun are these Sugar And Spice Crusted Nuts? Cauliflower Cheese And Ham Tart. 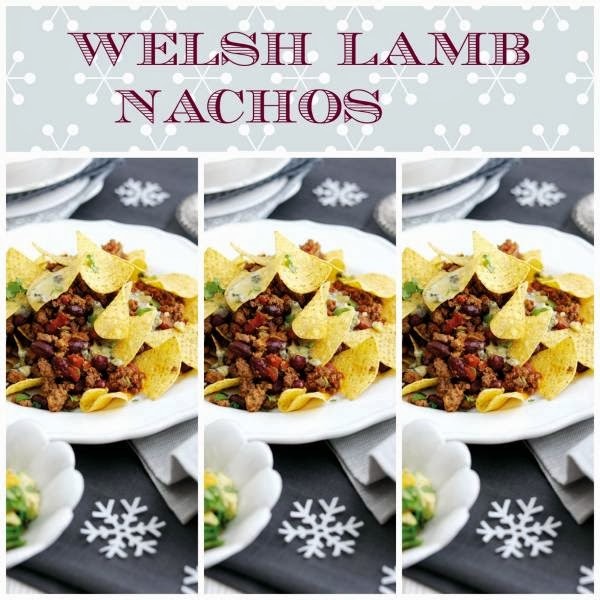 Welsh Lamb Nachos: Christmas Party Food. What do you think of these 10 Savoury Party Food Ideas? "Shoetique Boots Review: New Boots For Winter"
Those all look awesome! Thanks for sharing. Oh these all look so awesome!